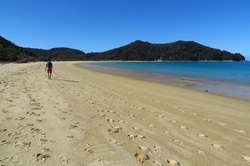 The northern coastline of the Abel Tasman is peaceful, pristine and not to be missed. 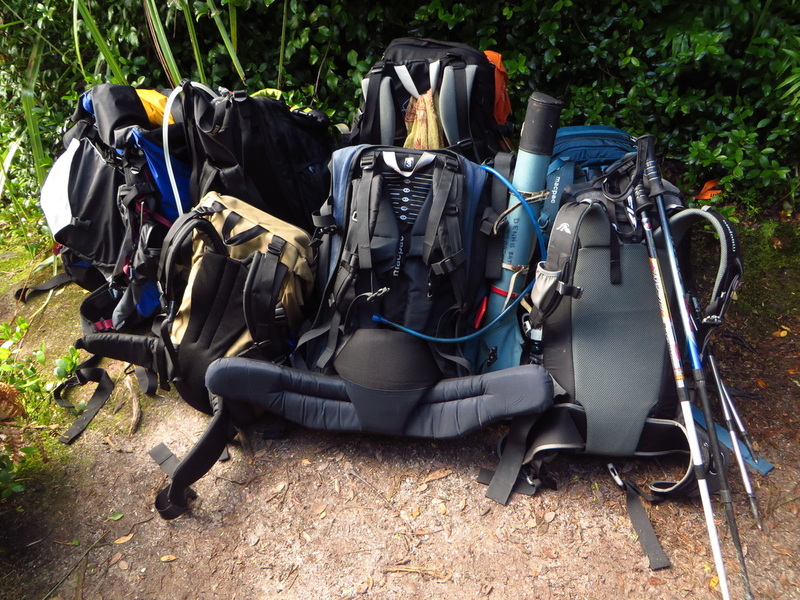 The package includes a walk from Wainui to Totaranui, a night in a comfortable glamping tent at the Totaranui campground, a walk to Awaroa with a drink at the lodge to finish, and an enjoyable ride back to Totaranui by water taxi. Come and explore with us! 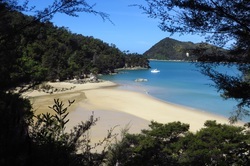 We pick you up in Takaka at 8.30am and we drive to Wainui, the Northern start point for the Abel Tasman coast track. The trip begins with a magical walk along this peaceful coastline. With no water taxis in this part of the park, and fewer people there is a wonderful quietness that prevails. Once at Totaranui Campground we sit back and relax at our comfortable glamping accommodation with a drink and enjoy a delicious evening meal. 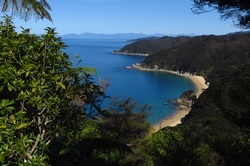 From Totaranui the track climbs up over a small headland before dropping back down to cross Goat Beach and Waiharekeke Beach. We have a morning tea break here on the golden sands before crossing the expansive estuary to Awaroa (timing depends on the tide). Here we enjoy a picnic lunch followed by a drink at the Awaroa Lodge. We then catch the afternoon water taxi back to Totaranui and return to Takaka approximately 5pm.